Volume 27 of the CJS Journal is now available! 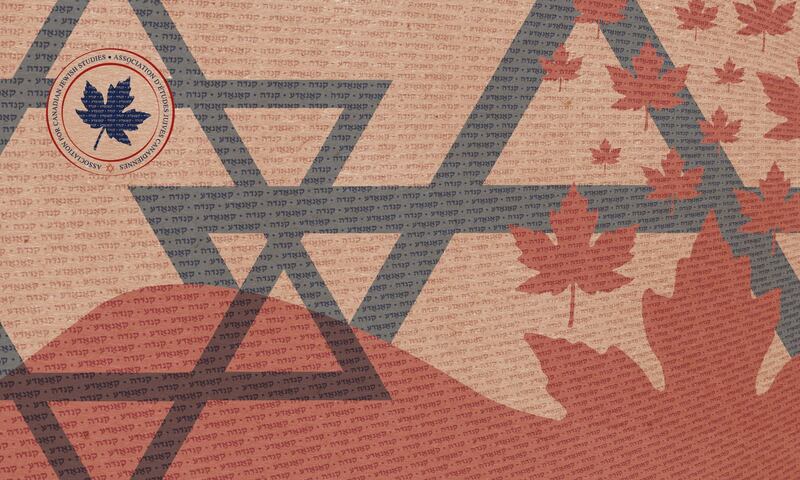 See what we have in store on many topics on the Canadian Jewish experience. The electronic version: cjs.journals.yorku.ca/index.p…. Print copies: available to ACJS members, or by special order. Photo: Courtesy of The Azrieli Foundation. Our 2019 conference is coming up! The 1st session is Jewish Space in Literature and Popular Culture and will include our ACJS President, Rebecca Margolis on: “Creating Yiddish Spaces in Contemporary Canadian Cinema” Visit (acjs-aejc.ca) for more! Jewish Space in Literature and Popular Culture is our first session of the conference and will include our very own Jesse Toufexis from the University of Ottawa on “The Holy Mountain: Sacred Geography in the Literature of Jewish Montreal" Register now! eventbrite.ca/e/acjs-2019-co….